TD Audio returns with a new sample pack. Ultimate Psytrance featres a collection of tools to inspire your next Psy-Trance smasher. 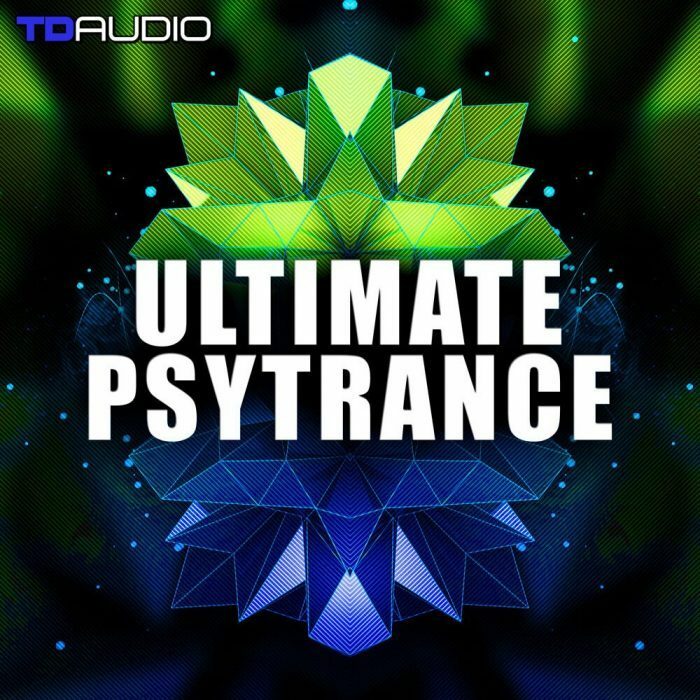 Ultimate Psy-Trance features everything you need to explore this popular style of electronic music head on. 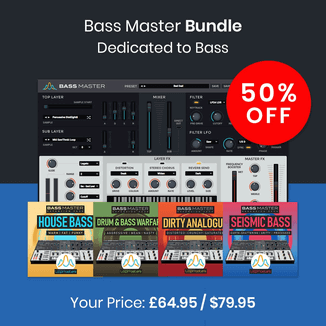 With 10 powerful Production Kits this 100% License Free pack offers up tight Bass grooves, Slamming Psy-Drums and of course Psy-Trance Music Elements. This monster pack also includes a sharp set of Audio Effects to mix and match. Each Kit is clearly Labeled, Tempo marked and all Keyed up for ease of use. This rock steady TD Audio collection is in conjunction with Function Loops and delivers the best of the best in Psy-Trance Samples exclusively for Loopmasters.com. Don’t miss this this latest edition of hit making production audio. All the samples in this latest TDAudio sample pack are 24 Bit wav and ready to lock and load in any Daw. 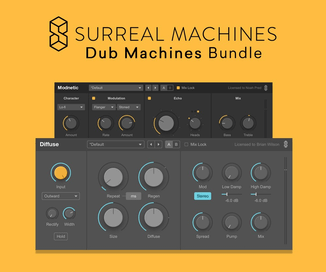 Ultimate Psy-Trance also features a set of essential Bank of Presets for Reveal Spire – Soft-synth Now you can create your own signature sounds and music in combination with the amazing audio kits while using Spire. This pack will take your next Production or Remix to new heights. We went a bit over board and included an additional set of sick Drum shots so you can create fresh new backing beats in a flash, replace Drums in your Production or Remix. The Drum-shots will work in Any Sampler. Ultimate Psy-trance leaves No stone unturned we also are featuring a brand new set of Fx sounds to really dive deep. All these samples are a must have if your serious about Psy-production. The collection weighs in at just under 4GB of pure content. The sample pack is available for £33.95 GBP, with parts also sold separately.